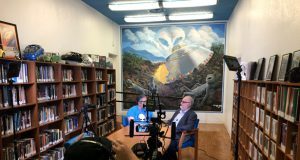 In this episode we talk about more UFO cases highlighted by the History channel in preparation for upcoming Project Blue Book Show, space news, the increasing credibility of the UFO subject, and ufo community controversy. Exciting stuff, people! Open Minds UFO Radio: Chris is one of the hosts of the Mad Scientist Podcast. He received his PhD in Chemical Engineering focusing on the study of nanomaterials for use as catalysts and adsorbents from Northeastern University. 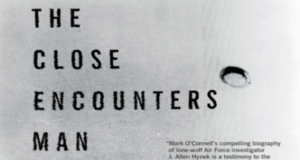 Open Minds UFO Radio: Mark O’Connell is the author of The Close Encounters Man: How One Man Made the World Believe in UFOs, a biography of astronomer Dr. J. Allen Hynek. Hynek was a consultant to the U.S. Air Force’s official UFO investigations in the late 40s to the late 60s. A skeptic at first, Hynek went on to become a proponent of serious research into the UFO phenomenon. 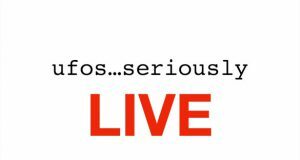 In this weekly program, Alejandro will discuss the week's stories on UFOs and related topics, talk about past and upcoming podcasts, events, and interviews, and whatever else we are up to. At OpenMinds.tv we have gone through some changes, and we look forward to reconnecting with our YouTube audience. Watch the first episode above! 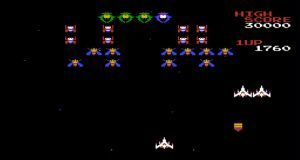 Will new Space Force combat aliens? The question has arisen as to whether Trump's calling for a Space Force has anything to do with recent revelations that the Pentagon was conducting secret UFO studies. 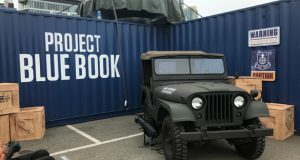 Those who believe there is a connection see signs that perhaps the Pentagon will reveal they have discovered a malevolent alien force and this Space Force will be our answer to combat them. However, digging into the details of the White House's move to create the Space Force as a new branch of the military shows this idea has actually been debated for many years, and the enemies proponents of the plan are concerned with are human. 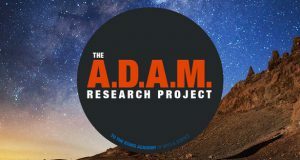 To the Stars Academy of Arts and Sciences (TTS Academy) has partnered with a research think tank to examine materials collected from UFOs. This includes materials submitted by individuals from the public, and potentially material they already have on hand. One of their goals is to discover material that will help them find out more about space-time manipulation. Stanton Friedman, perhaps the world most well-known UFO researcher, is retiring this year. Stanton is responsible for making the alleged crash of a UFO near Roswell in 1947 famous. 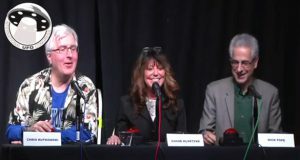 Open Minds UFO Radio: This year’s annual Roswell UFO festival was another success. The festival began with the 50th anniversary and continues to this day. The UFO Museum has broken attendance records for the last few years, so festival attendance is going strong. However, there was a unique aspect to this year’s festival that will make future events feel a bit like they are missing something. 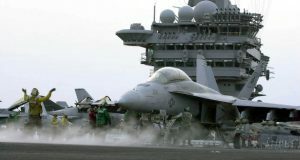 In 2004 the USS Nimitz Carrier Strike Group (CSP) tracked UFOs on more than one occasion spanning several days off the coast of San Diego. It turns out an investigation of this event was conducted by a secret group within the Pentagon investigating UFOs. 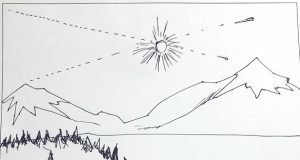 The existence of this UFO project made worldwide headlines after a New York Times published an article on the subject in December of last year. 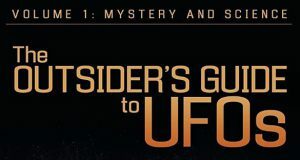 Open Minds UFO Radio: James Abbott is the author of the Outsider's Guide to UFOs. 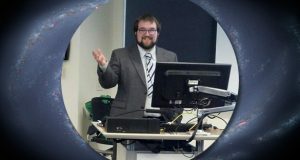 Following a short scholarship to Trinity College in Hartford, Connecticut, James completed a Bachelor’s degree in Politics and Economics at the University of York and later researched a Master’s thesis at the University of Cambridge on global trade in the aerospace industry. 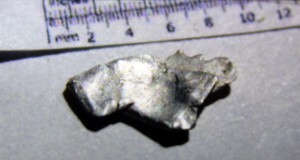 A researcher who discovered peculiar material at the site where many believe an alien spacecraft crashed is saying the Bureau of Land Management (BLM) may be confiscating the material next week. He says he is on the brink of proving the material is of extraterrestrial origins and is seeking help to keep the BLM from stopping his research.